Enter the Read It Forward Southern Lady Code Giveaway for your chance to be one of 25 lucky winners that will each receive a copy of “Southern Lady Code” by Helen Ellis! Limit of one entry per person…just get your entry in no later than April 24th. Good Luck! Enter the Ann Taylor $1,000 Shopping Spree Sweepstakes for your chance to win a $1,000 Ann Taylor gift card! Limit of one entry per person…just get your entry in no later than April 30th. Good Luck! 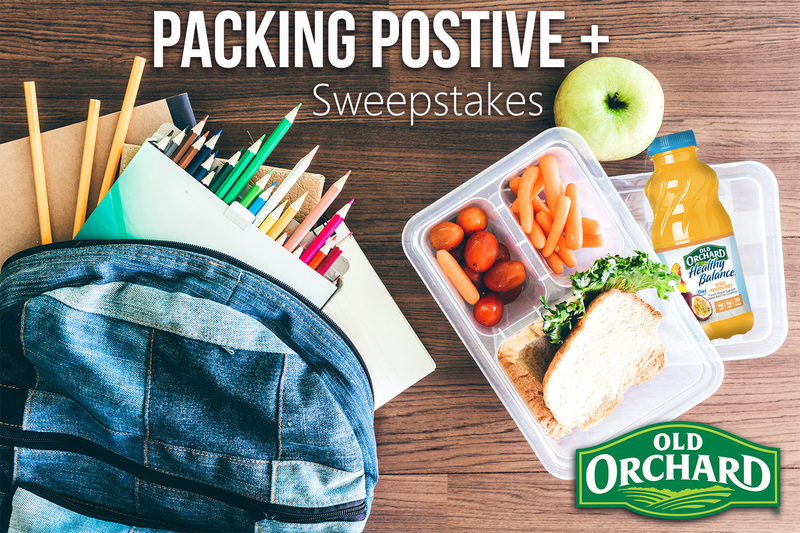 Enter the Old Orchard Packing Positive+ Sweepstakes for your chance to be one of 4 lucky winners that will each receive Four 6-packs of Healthy Balance Single-Serve juice drinks (one of each flavor), a custom Old Orchard lunch cooler, a logoed water bottle, and a reusable shopping tote! Limit of one entry per person…just get your entry in no later than April 30th. Good Luck! 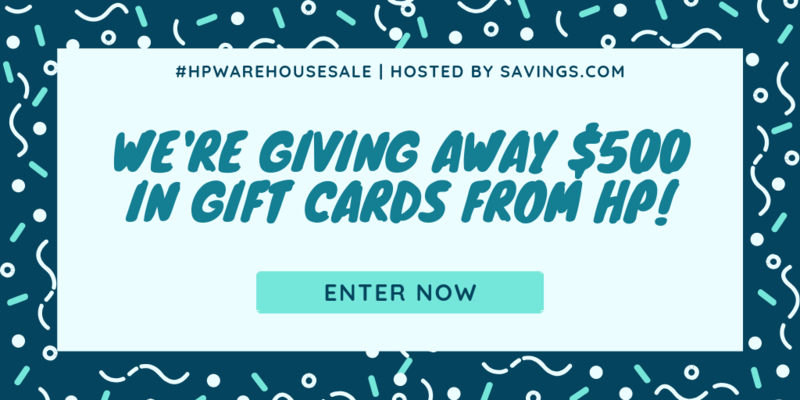 Enter the Savings.com #HPWarehouseSale Giveaway for your chance to be one of 5 lucky folks that will win a $100 HP Gift Card! Limit of one entry per person…just get your entry in no later than April 30th. Good Luck! Last day to get your entry in!! Enter the Savings.com #SpringIntoHomeDepot Giveaway for your chance to be one of 10 lucky folks that will win a $50 Home Depot Gift Card! Limit of one entry per person…just get your entry in no later than April 17th. Good Luck!